Hungry for some good deals? Uploading fall specials this week onto the Face Book business page. 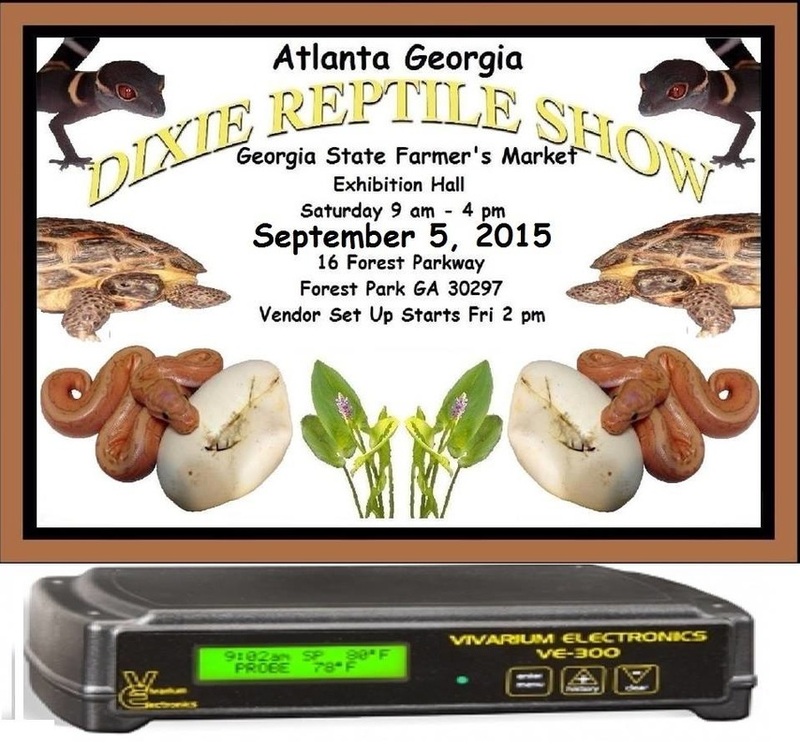 This is our first time vending the Dixie Reptile Show in Atlanta and only their 2nd time hosting it. Excited to see what the Georgia State Farmer's Market venue has to offer! Come on down and check it out if you are in the area. 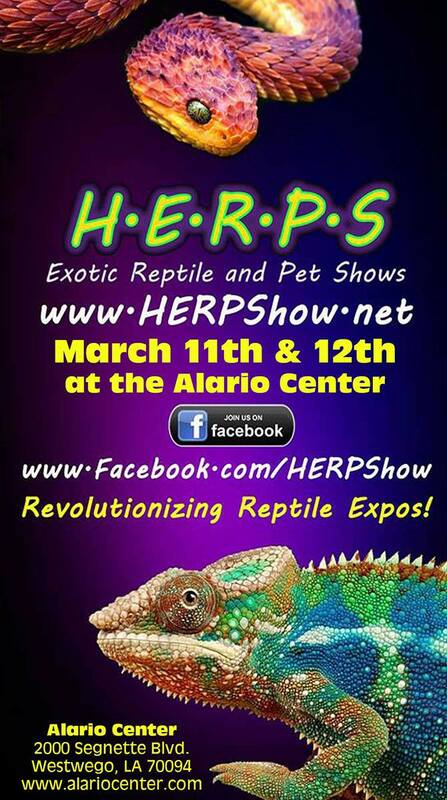 Had a great time at the January Atlanta and Greenville Repticon shows. 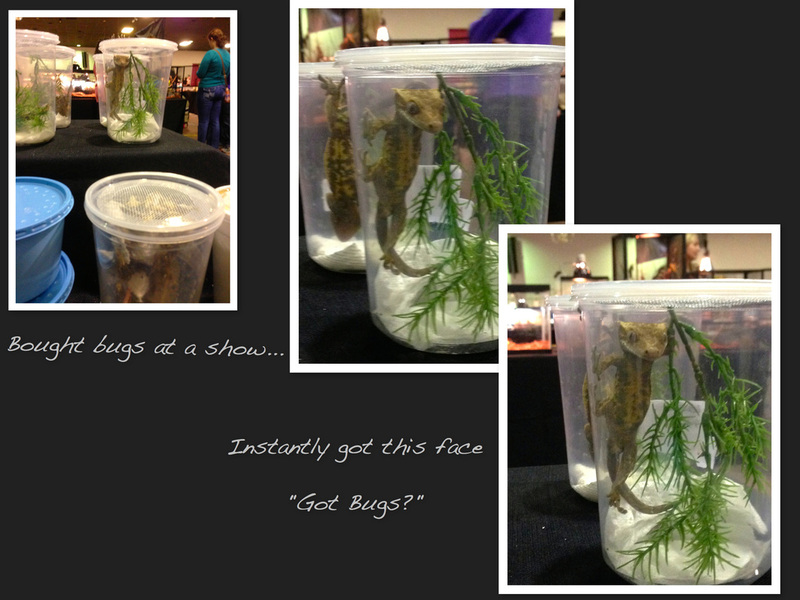 Got to chat with some familiar faces and met some great new gecko friends. Hope to see more of you in Charlotte at the end of Feb. The spring show schedule has been updated and is available in the menu on the upper left of the page. Right now we are mostly carrying juvenile crested geckos but we also have a few babies and some adult breeders available. More babies will become available as they reach the 4+ gram size. We have one PI Chahoua baby from our red pair for sale and hope to hatch more in the next couple of months. We have an Island mix male Leachianus here on breeding loan and he will be paired with Baby, our female Nu AnaxNu Ami cross soon. Keep your fingers crossed for babies in in early summer! Our red stripe Gargoyle (R. Auriculatus) pair were just put together so hopefully we will see some garg babies by May. Look on the Facebook page Lorna's Red Sky Geckos for current availability. Due to supply issues we are going to discontinue Big Fat Gecko Smoothie Diet and are currently testing a new product which we will unveil in Charlotte. Stay tuned! 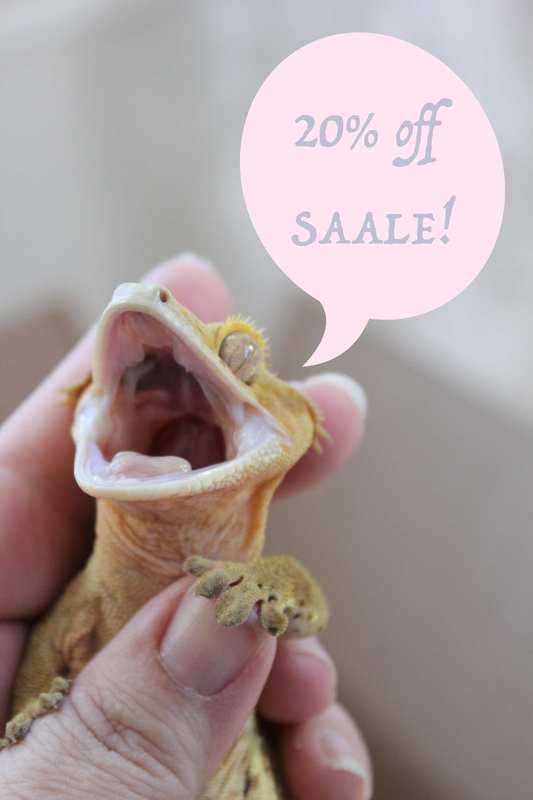 We have moved all of our available geckos to the new business page! https://www.facebook.com/lornasredskygeckos "Like" the page to get updates and check with us throughout the winter as more geckos will be added every month. We do offer a %15 discount for local pick up and immediate delivery during the winter months. 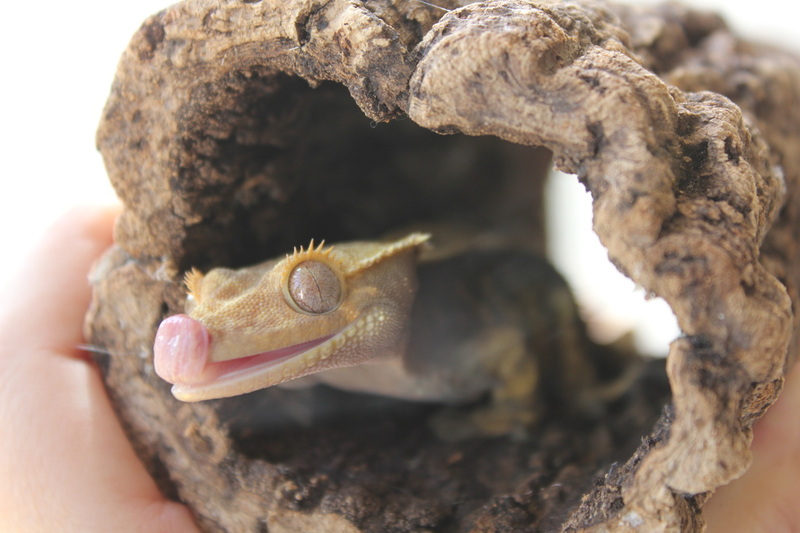 Immediate delivery means we do not have to board your gecko for more than two weeks post purchase. 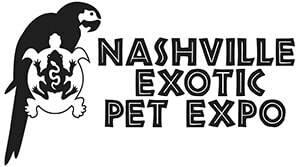 Our next planned show is Atlanta Repticon in January and we can hold and deliver at no charge to this show (this does not count as immediate delivery). Boarding over winter is offered at no charge and 30 day finance plans with a deposit are offered. *Shipping weather depends on temperatures in our area, your area and the main hub between us (typically Memphis or Indianapolis but on the East Coast NJ as well). If lows are above 35 degrees and will hold for a couple days then we can ship to your area. If a cold front is moving in and your lows will be dropping to 20 the next day then we do not ship. Delays by Fedex when shipping are all too common so a two day window is needed. Shipping to your local hub for pickup is advisable during winter and summer when temperatures are not ideal. We prefer to avoid heat packs due to the possibility of a heat pack fail that involves super-heating the animal, but will use them on customer request. Please see the Health and Warranty tab for our complete terms of service.